We know you. We’ve been you. You're a family photographer. Maybe you're in business, maybe you love to shoot for your own family albums. You know your stuff but you want to delve more into the art of creating beautiful images that make both you AND your clients happy. You might be new to the business, or you might just be at that point where you want to expand into a profitable "in-home" offering and take that next step in your business, and your art. You understand the value in capturing in-home sessions for your clients but sometimes struggle to get your clients to do the same. You want to find a way to mesh your vision with your client's vision. To shoot what you love and to be profitable in your business in doing so. Most importantly, you're ready to connect with other people who are just like you. To spend a few days getting to the heart of what you want to shoot, and how to make that happen. Ours is a love story that started in the middle of the night via FB messenger. We both already had... shall we call them 'spirited' girls, so when our boys were born only two days apart, we quickly bonded over lack of sleep, milk intake conversations and discussing how to grapple a wild child whilst nursing a tiny tot. Because of our twelve hour time difference, the middle of the night for one of us was the middle of the day for the other, meaning that even in those darkest hours of despair, we always knew there was a friendly face at the other end of messenger. But on top of that, (and probably more importantly to you!) we had a mutual love and adoration of one another's work, most especially our in-home work. We realised that for both of us, that was where our true creative hearts lay, and one sleep-deprived night, we realised we wanted to spread that love. And so, He(art) of Home was born, snd the first retreat took place in summer 2018 in gorgeous Cheltenham, UK. Due to such high demand from you guys, we will be taking He(art ) of Home international in 2019 - New York, USA; Warsaw, Poland; and London, UK we’re coming at you! 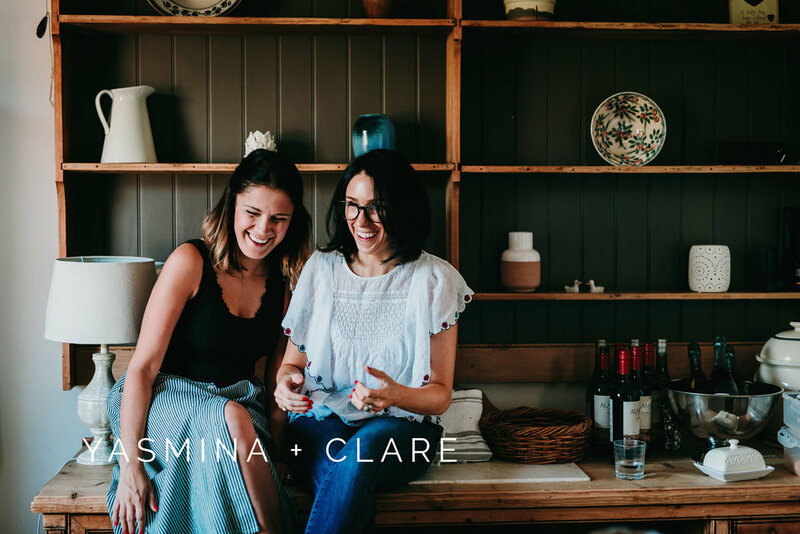 Yasmina is an award-winning family and lifestyle photographer based out of Washington D.C. who has been featured in publications such as the Washingtonian and the Huffington Post amongst others. 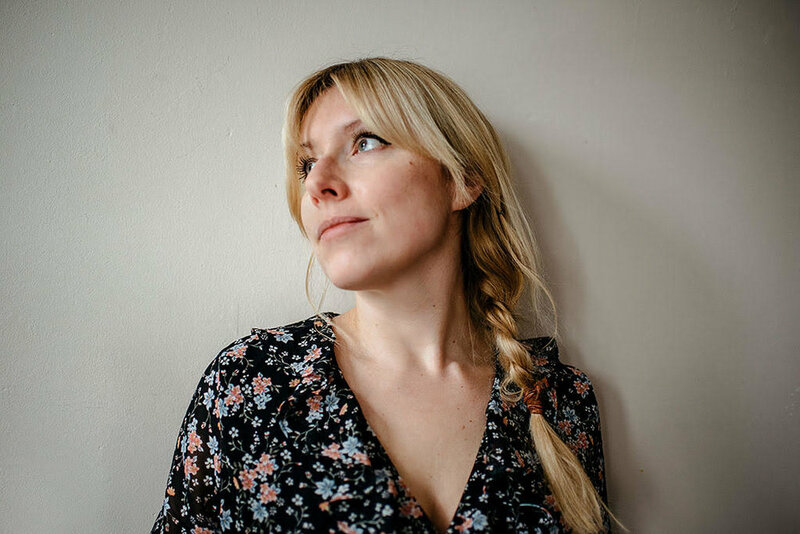 She is a lover of the unconventional and is passionate about capturing honest and authentic storytelling moments in her professional and personal work. Her favourite stories to capture are those within the four walls of home. Her photojournalistic style was driven by a deep wanderlust and keen interest in people’s stories, big and small. She strives to capture that authenticity and shared human experience in her work. She loves to teach, connect with likeminded photographers and form lasting friendships through the shared love of the art. She is never happier than when she is spending time with her two kiddos and Northern Irish husband, making the UK her home away from home.